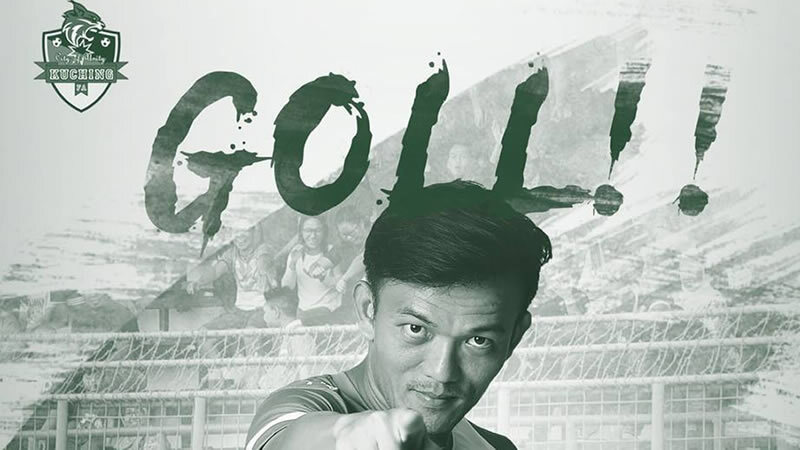 Kuching FA won their first Liga M3 match with two goals from former national player Joseph Kalang Tie. However, the win is not without bad news as we have been informed that Joseph picked up a hamstring injury in the process. Joseph or better known as JKT among fans is one of Kuching’s key players. The extend of JKT’s injury is not known, but Kuching will be eager to ensure their ace player would be fit for the next match. JKT is a new signing at Kuching and the Miri born midfielder had stated he is excited to be part of the Kuching set up. He made instant impact for Kuching by scoring two goals today, and has helped his side advance to the second round of the Piala FA. Also reported to have picked up injuries are Iqbal Suhaimi and Hairol Mokhtar.